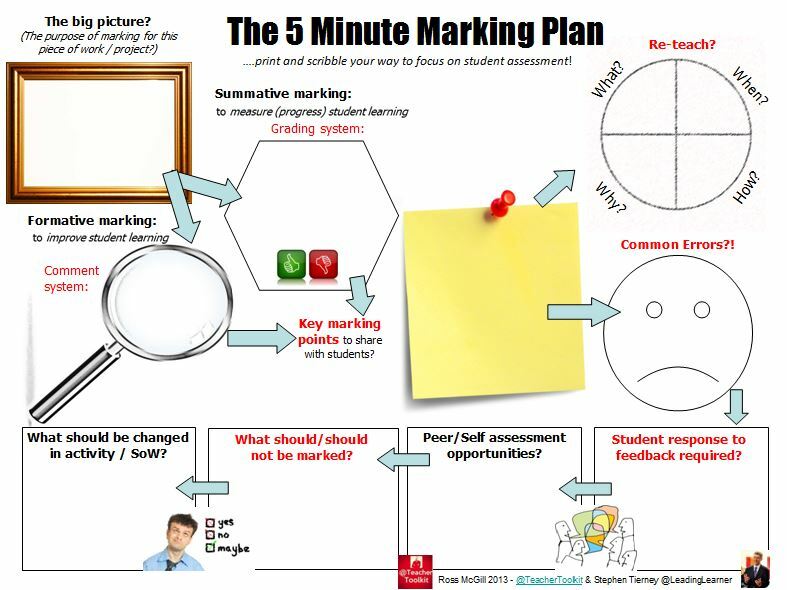 Followers of the blog may remember last year I asked for a bit of help in forming our new Teaching, Learning and Assessment Policy. 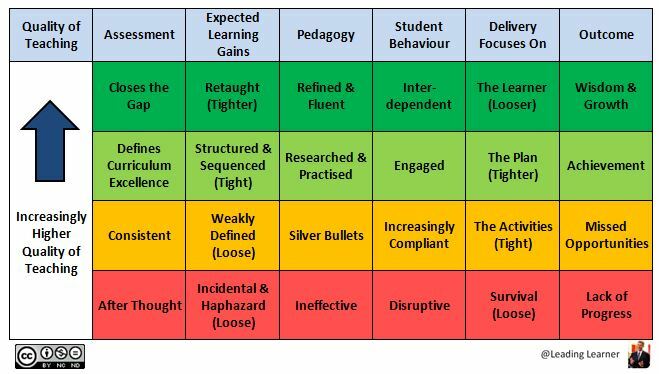 I’ve deliberately swapped the place of assessment around in the title to emphasis it’s pivotal point between tweaching and learning. As we all know; just because I’ve taught it doesn’t necessarily mean the pupils have learnt it. The policy is rooted within our Christian roots; focused on the whole child and in the firm belief that all children and young people are gifted and talented in their own unique ways; each is capable of being successful in their learning. The policy is part description of what we already do, including what we do but need to embed or improve, plus some work we will need to implement in future years. The hallmarks of our pupils will be their respect for people particularly those who are disadvantaged; a depth of knowledge and understanding; a love of and desire for further learning and the ability to benefit society through their positive contribution. The policies first page has a set of we believe statements for each of Teaching, Assessment and Learning plus a set of evaluation criteria. These statements are then expanded upon in the following pages though exactly what is included where is to an extent artificial as the teaching assessment and learning process is holistic and seamless. Draft 4 here goes; what would you agree and disagree with? Are these statements equally true for Early Years and Sixth Form? Would this policy, when implemented, make any difference to the quality of your teaching or pupils’ outcomes? Is improved by informed collaborative planning and evaluation. Is enhanced by teacher’s strong subject and pedagogical knowledge. Must be based on high expectations of what each pupil can achieve. Requires the establishment of an orderly classroom environment. Is enhanced by professional development focused on improving progress and outcomes for pupils. Must support teaching and promote learning. Must help close the learning gap between current and expected learning. Must be meaningful and manageable. Must raise aspiration and encourage pupils to work hard. Involves the systematic development of knowledge. 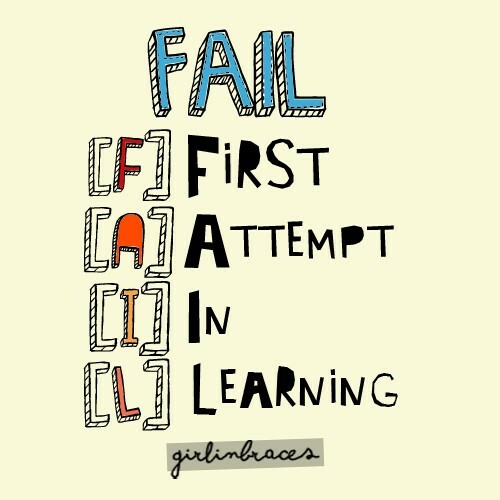 Requires pupils to think hard about what they are learning and respond with perseverance to feedback. Requires learners to take responsibility for becoming increasingly independent and interdependent. Is enhanced through enriching relationships. *We may need to revise the RWM percentage once the performance measures are finally sorted out for Primary Schools. 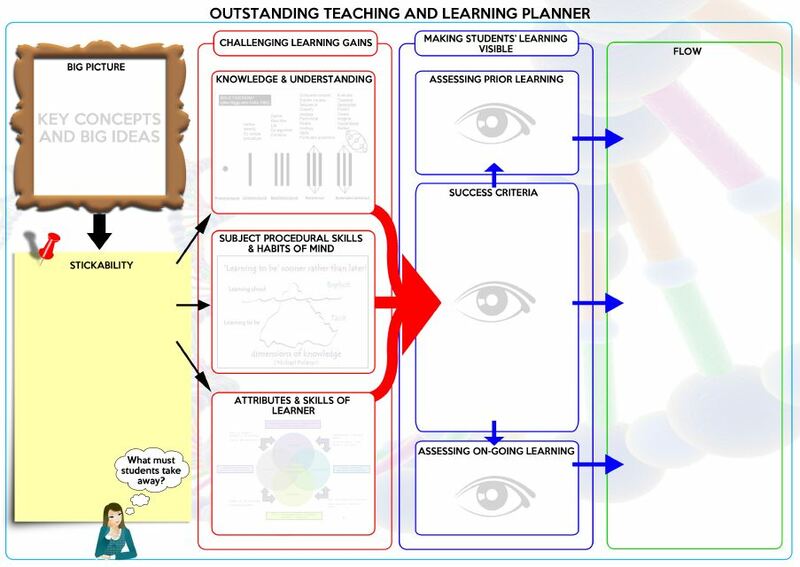 The use of a common planning process involving defining excellence, pre-planning assessments for learning milestones & end points and structuring & sequencing the teaching programme into coherent learning pathways. The systematic development of pupils’ factual, conceptual, procedural and metacognitive knowledge as mutually supportive distinct dimensions of knowledge. Providing directed and leadership time for staff to meet and collaboratively plan and evaluate schemes of learning. Using assessment data, feedback to teachers, research and experience to plan and evaluate the impact of schemes of learning and pedagogy to inform practice. Teachers primarily focussing on the key conceptual frameworks, models, laws and works within the subject. Including the teaching of common misconceptions and how pupils tend to approach, think about and learn the subject in discussions during the collaborative planning of schemes of learning. Continually striving to improve, through professional development and leadership systems and processes, the quality of class room instruction particularly the efficacy of questioning, scaffolding, modelling and feedback to pupils. Teachers actively responding to pupils’ dynamic progress in learning through the assessment of prior, on-going and end of topic/module learning. Recognising intelligence is malleable and enhanced by high quality teaching, care, guidance and support particularly for pupils from disadvantaged backgrounds or who experience barriers to their learning. Significant teacher clarity around learning intentions and success criteria which represent next level challenge in the class room. All staff consistently applying the academy’s Behaviour Policy. Leaders and teachers developing and implementing effective and efficient class room routines. Teachers building positive, aspirational and supportive relationships with all pupils. Providing feedback to teachers on key aspects of her/his pedagogy that is highly effective as well as aspects which require further development. Providing a range of extended professional development opportunities through which teachers will be able to focus meaningfully on a particular area of their professional learning and practice. Encouraging lesson study and “Making a Difference” projects with opportunity for in-class and peer learning underpinned by effective evaluation of impact on pupil outcomes. Directing time, including meeting time, for discussion of knowledge and common misconceptions within a subject and how these may best be addressed through subject based pedagogy. 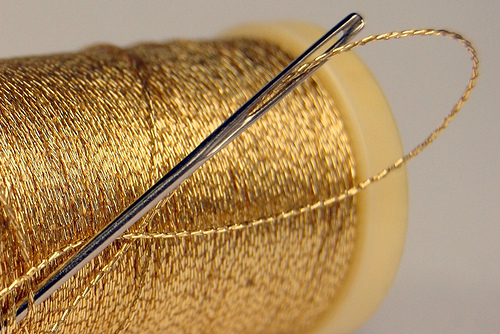 Ensuring leadership programmes have a focus on the leadership of learning. I’ve blogged extensively about our new approach to assessment (find out what they don’t know and teach them it) and the main principles of the policy can be found here or are in the full draft policy available at the end of this post. This section focusses on the systematic development of knowledge alongside what is often termed Mindset, Essential Skills & Habits (MESH) though many other terms are also used. Our own language is evolving around resilience, academic buoyancy and mental toughness. The absence of these fundamentally undermines a pupil’s ability to learn. If you want to read a bit more about our evolving approach please read, Motivation Boosters, Mufflers and Guzzlers. Informed collaborative planning of schemes of learning with knowledge built on prior attainment and gaps in learning addressed close to the point of teaching. Effective questioning, scaffolding, modelling and feedback to pupils, in the class room, to develop and advance their learning. All staff having high aspirations and expectations; wanting the best for every child and providing high challenge by teaching on the key conceptual frameworks, models, laws and works within the subject. Requiring pupils to think hard about what they are learning and be resilient, resourceful, reflective and reasoning when work is challenging. Requiring pupils to act with perseverance on verbal and written feedback to improve the standard of their work. Teachers and pupils having an ipsative approach to learning in which they work to improve a pupil’s best performance in their learning; continually setting new personal bests. Providing targeted support for pupils with acute or chronic social or emotional difficulties to increase their resilience. Enhancing pupils’ mental toughness and academic buoyancy through taught programmes, class room approaches and personalised support. 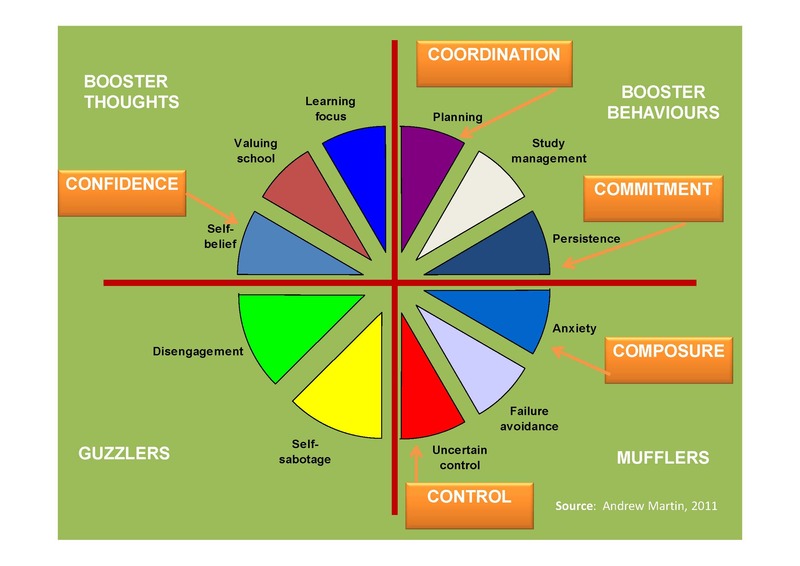 Explicitly developing pupils’ executive functioning; planning and decision making (co-ordination) associated with goal setting and goal getting and ability to cope with (composure) the stresses of implementation. 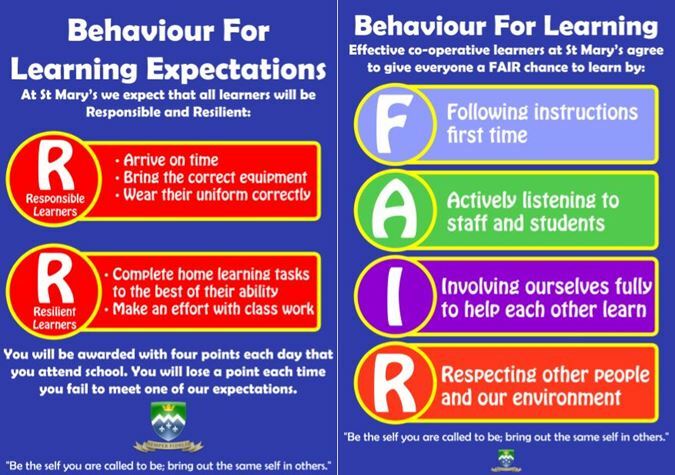 Implementing consistently a Behaviour Policy that provides a learning environment in which whole class teaching, independent work and co-operative learning can occur effectively. Implementing consistently a Behaviour Policy and PSHE programme that promote the personal and social responsibilities pupils require to relate appropriately to others and work independently, interactively or co-operatively as required. Teachers setting home learning tasks which reinforce, extend or preview class room learning. Pupils willingly completing all home learning set and exploring areas of interest beyond the curriculum to deepen and broaden their knowledge. Providing links with the World of business, industry and commerce, high quality CEIAG and authentic projects & challenges. I’d be interested if you had any thoughts, suggestions or revisions if you left a comment; thanks for your help. Next stage is to discuss it with the head teachers and then a few staff focus groups. I’ll be interested whether it works equally well for the Early Years & Foundation Stage as well as the Sixth Form. If not it is back to the drawing board. Really kind of you to share a ready made policy any school could adapt! I’m interested in how you have created the draft across the MAT and then how it would be monitored. Have you produced the original criteria yourself or was it a joint effort from the heads, research colleagues, working party, inset day etc. and then put forward to staff/school leaders? Once agreed, have you been able to already develop the same monitoring process across the MAT, is it different for different phases, is it based on what went before etc. 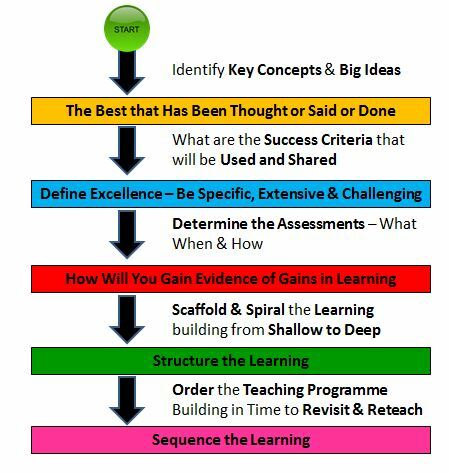 It’s always interesting to see how other schools and leaders introduce key ideas and perhaps the processes involved are equally as important to the success of the idea as the strength and validity of the criteria. Equally interesting to follow your new leadership of your MAT and not just St Mary-way forward for many I would think should the green paper push us all [primary and sec] down the academy route. 3-18 really appeals so yours is a fascinating journey. Hope it continues to go well. A lot of the policy has come out of our developing practice, other bits through discussions with the HTs and the leadership CPD group had an hour discussing ideas in a session. Due to other commitments we have the decision has been taken to wait until the summer term before doing a large scale consultation with staff across the Trust. People have enough to focus on at the moment and we don’t want to overburden them. The document will continue to evolve. I will preface my reaction by saying that I believe this is an extraordinary achievement resulting from a great deal of hard work by many talented people. I know it will be very useful to lots of people. I do not believe it will be winning any plain english awards any time soon. It read to me like as assignment from university level study in which one is required to insert as many “eduspeak” terms as possible while using as few connectives as possible. I understand all of the issues around expected audience and purpose but for me it is almost inaccessible to me let alone the average parent or learner. Some bits I thought were just horrid…. I believe it is probably a good summary of your thoughts on what makes a good school and as a university assignment (with a little more evidnce of research) I would give it 10/10. If I assess it against the criteria and standards you devise in the doument probably 6/10. As a document that can be used to influence the culture of the learning community I would give it back and suggest a resubmission. 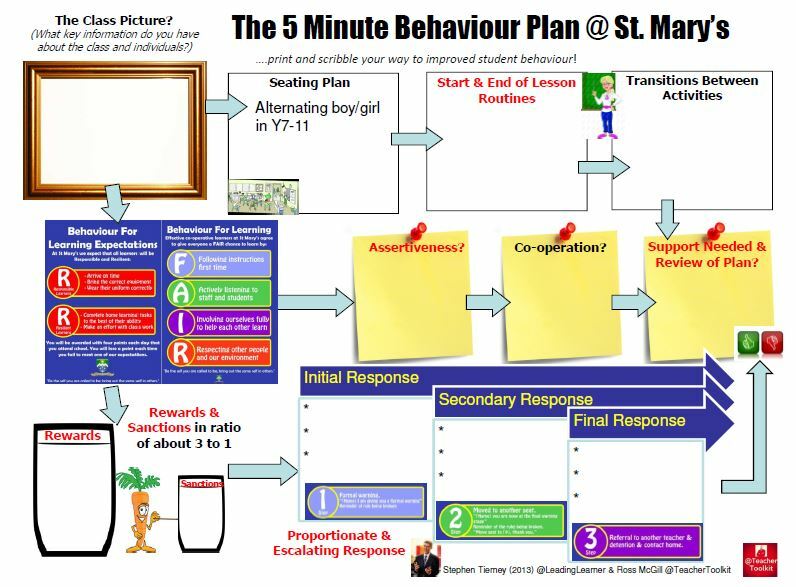 I would have stopped here……this bit was useful to professional educators, learners and parents…. If you haven’t already done so I would send this to the College of Teachers, they will love it I am sure. Enough said…..
Reblogged this on RE & Philosophy. I was persuaded to use twitter about 9 months ago and I’ve become a huge advocate for it with teachers since it provides access to so much useful information like this blog. For someone like myself who began teaching over 40 years ago, blogs like this are incredible, since until about 20 years ago there was so little research, evidence and clear advice available for teachers. I spent most of my teaching career, carrying out my own teacher-led research to discover much of the info in this blog and trying to share it with colleagues. I’ve visited over 300 schools in the last 15 years and had feedback from thousands of staff but it still seems that most staff are ‘too busy’, and school life too frenetic to make effective use of all this excellent research and material -such a shame.